Rent Raleigh Studios - Hollywood | Corporate Events | Wedding Locations, Event Spaces and Party Venues. 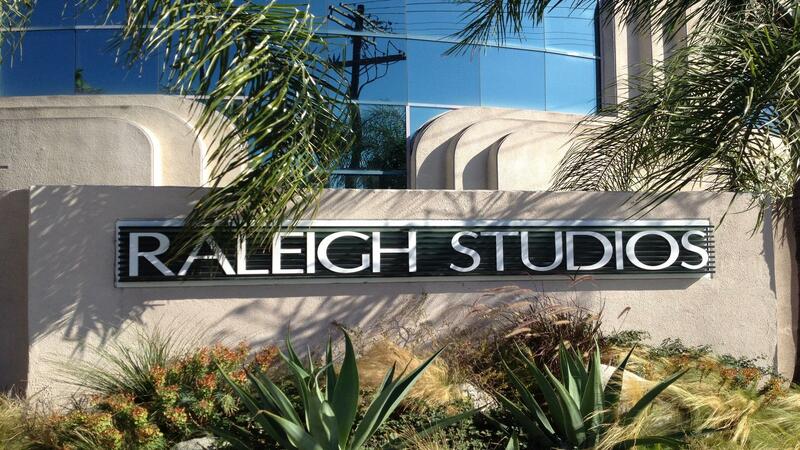 Raleigh Studios Hollywood, on famous Melrose Avenue– where tradition meets innovation. Originally founded by Adolph Zukor as the Famous Players Fiction Studio in 1912, our Hollywood flagship is the oldest independent studio in continuous operation. Undergoing a five-year renovation and expansion when first acquired in 1979, the 11- acre complex of 12 sound stages, production and support space, also serves as the worldwide headquarters for Raleigh Studios. Even the commissary is a Hollywood original: the historic Studio Café was originally built as a set for the Frank Sinatra Western Johnny Concho.